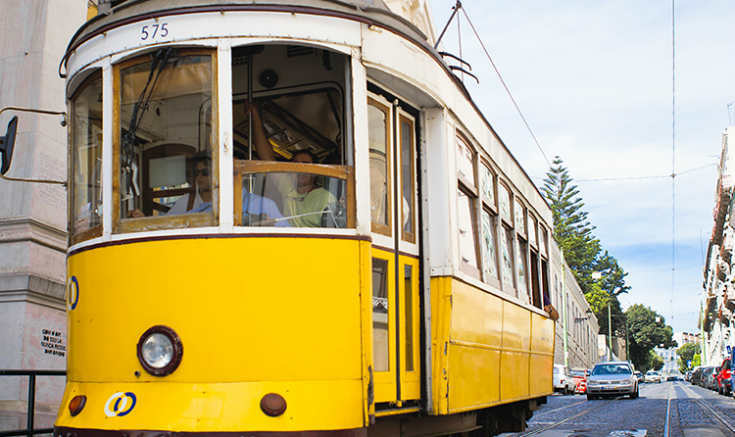 Built on seven hills overlooking the Rio Tejo and set on the Atlantic coast, Lisbon is a historical city full of stories to tell. The capital of Portugal is famous for its light and also for its climate, along with its natural and architectural beauty. People are friendly and the food suits every taste – from the bacalhau to the pastel de nata. It’s a place so beautiful you can’t believe people are using it to live in. The Mercedes-Benz.io office in Lisbon is known as The Jungle– and there is a reason for that. Second Home Lisboa, where we are located, is filled with light and has over 1000 plants, making our workplace a blend of technology and nature. 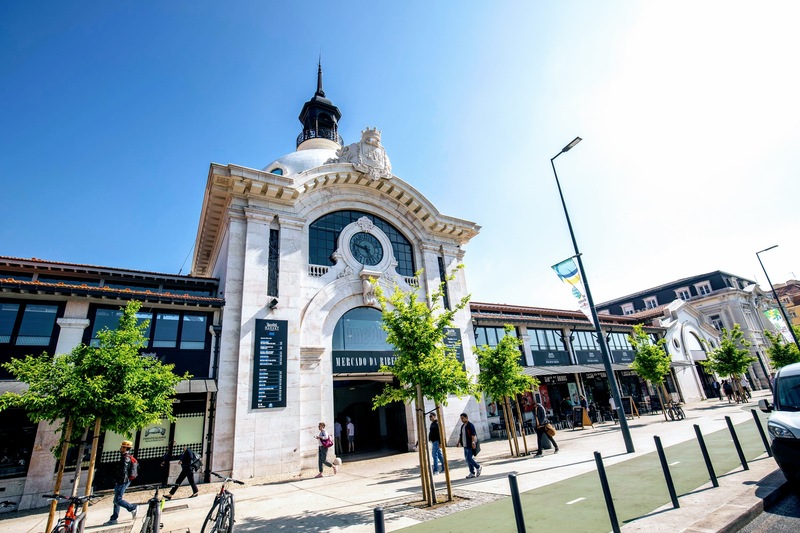 To complement this, we are located in Mercado da Ribeira, a 19th century market in a premium location in Lisbon, bordering the Tagus river and with one of the main transportation hubs in the city across the street. Want to join us in Lisbon? Apply now! © 2019 Mercedes-Benz.io. All rights reserved.